We understand no two businesses are the same and that fleet needs change quickly with fluctuating demand. That’s why, as part of our business lease car services, your dedicated account manager will assess your needs, and work with you to decide on a vehicle solution that meets your unique requirements and add real value in terms of intended use, cost, efficiency and safety. With experience working across many different sectors, you’ll benefit from an in-depth knowledge of your industry and a real understanding of your objectives to help you meet these. Whether you need tax-exempt zero-emission EVs for city deliveries, fuel-efficient vans for construction workers or clean diesels with low WLTP emissions for company car drivers, with a wide choice of vehicles across many different makes and manufacturers – not just VW Group brands - we’ll ensure not only that your business needs are met, but that your drivers are happy too. You can rely on My Business Lease to meet your unique fleet and industry requirements. 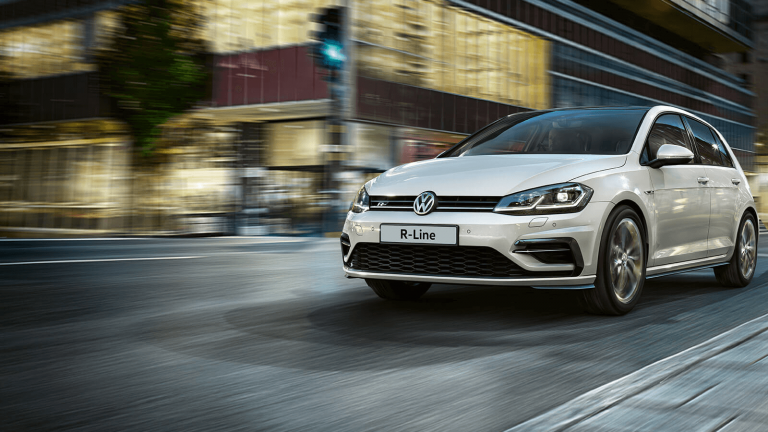 Although we are uniquely placed to advise on our group brands, including Volkswagen, Audi, SEAT, ŠKODA and Volkswagen Commercial Vehicles - we can provide business car leases for any make or model, from any manufacturer, so offer the very best choice and mix to meet your requirements. Plus, to make sure it’s the right vehicle for the job, we’ll always go the extra mile, ensuring the model is 100% appropriate for its intended use. With clear, itemised rental quotations from the outset of negotiations and a number of service-level agreements in place to ensure you have a smooth ordering and leasing experience, we also make sure you can fund the vehicles you need at the very best price through cost reductions that provide value instead of surprising you with hidden charges. For example, we’ve even introduced a £100 damage waiver for every car or van that is returned to us, and we provide you with the opportunity to pool mileage across your vehicles at the end of your contract. In addition, with My Business Lease, you can rely on our best-in-class solutions – including an award-winning 24/7 concierge service for your drivers. What does best value business leasing look like to you? A low monthly price with extensive charges when you hand your vehicle back? Or transparent leasing costs and a £150 damage waiver per vehicle? Interested in talking business lease cars? With a wide range of business lease cars to suit every need, our specialist team is on hand to help. Why not get in touch?